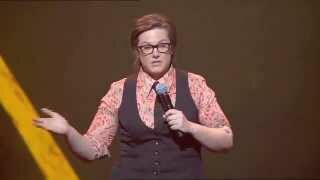 From small-town Tasmania, Hannah Gadsby began her stand-up career in 2006 when she was discovered at the Hobart Comedy Festival. 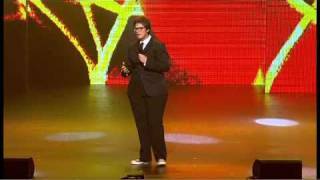 But in 2017 she announced her retirement from comedy with the show Nanette, which won both the Edinburgh Comedy Award (which she shared with John Robins), and the Barry award at the Melbourne International Comedy Festival. Sorry. 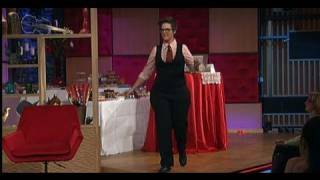 We have no listings of forthcoming performances by Hannah Gadsby.